It will be wonderful experience to watch DVD movies on iPhone 8/Plus, cause iPhone 8 comes with an improved 4k display, larger storage and longer battery life. In fact, iPhone 8 is devoid of DVD drive, to play DVD movies on iPhone 8, getting a DVD copier is unavoidable. Besides, DVD movies are generally in large sizes, to transfer more DVD movies on your iPhone 8, you need make them smaller size whlie retaining the original quality. If you can satisfy both demands, you will get a perfect experience when playing DVD movies on iPhone 8/Plus. How to satisfy those two demands? Luckily, there are tools that make this possible. In this article, we highly recommend you a DVD to iPhone 8 converter, I bet thousands of Apple fans are eager to experience those new features and watch DVD movies on iPhone 8. In addition, we will show you how to convert DVD to iPhone 8 step by step, keep reading. Obviously, DVD file (common DVD/ISO image/ DVDmedia) is not in the supporting list. That is to say, before streaming DVD movies/TV series on iPhone 8, you’d better convert DVD to iPhone 8 as an additional step. Moreover, you can entire copy the full disc to preserve the whole disc information or main title copy the DVD discs to remove the extras according to your need. 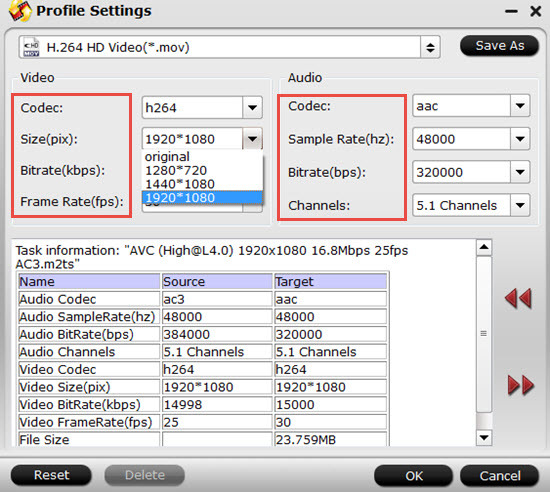 This program can take full advantage of NVIDIA CUDA technology and AMD Accelerated Parallel Processing (APP) to largely accelerate the DVD encoding speed so that you can save a lot of time when encoding using the H.264 and H.265 codec. 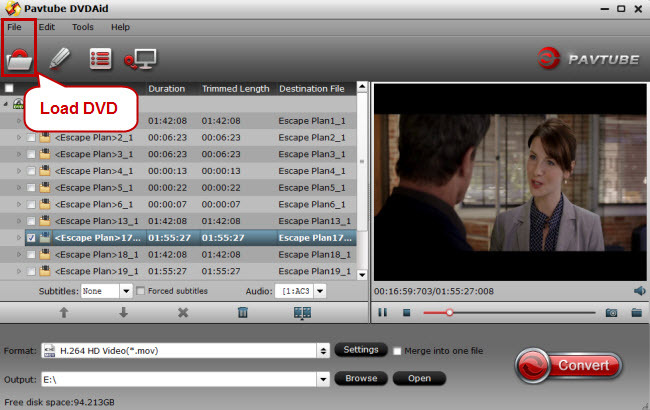 As a professional video editing software, main video editing functions here are waiting for your exploration, including trimming, cropping, adding external subtitles, and more. 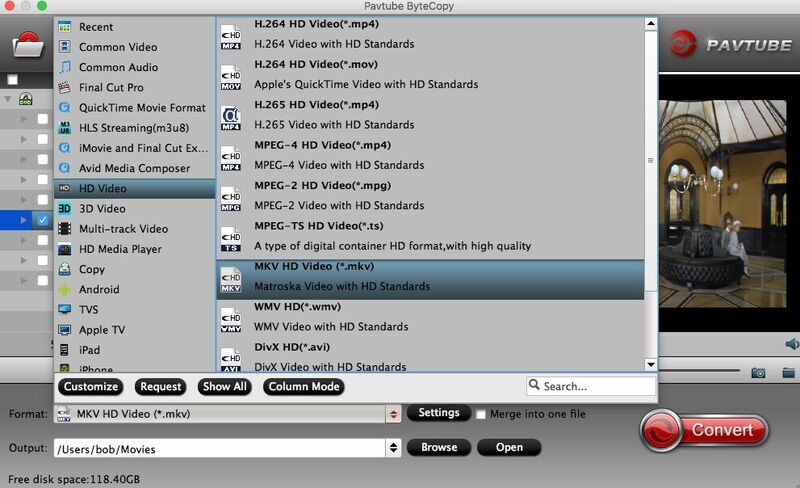 By the way, this program also has Mac version – Pavtube DVDAid for Mac, here we will go with Windows version to show you how to rip DVD for iPhone 8/Plus, its Mac version has the same operating procedures. Insert your DVD into your DVD-Rom. 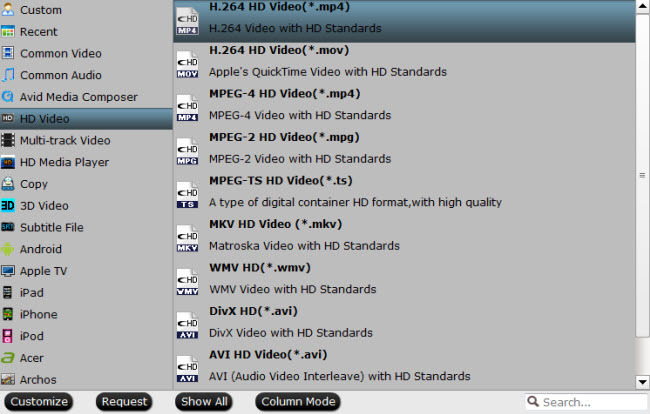 You also can import DVD folder or DVD ISO/IFO files by using the file browser or the "drag and drop" method. 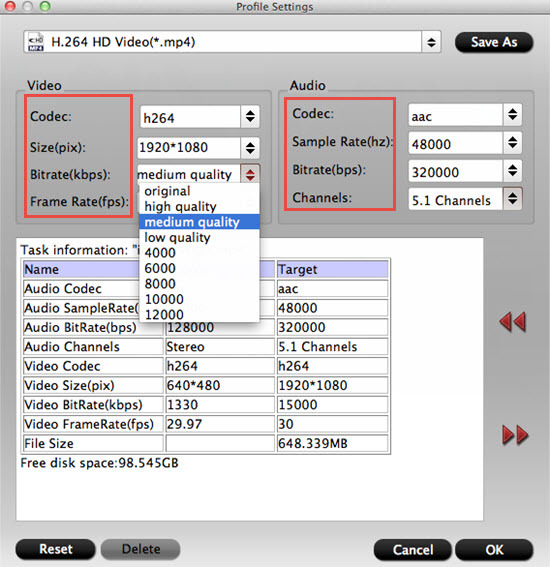 Then click the "Load DVD" button to import the DVD movies or click the drop-down menu of "File" button to add files to this DVD ripper. 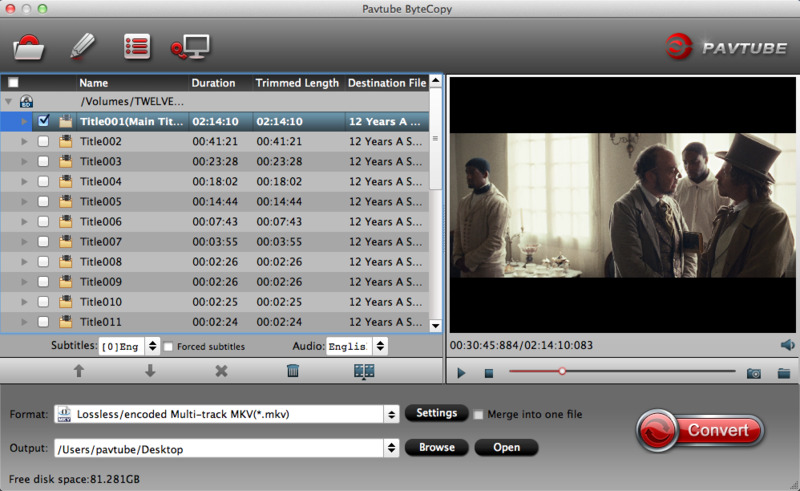 Then, all DVD titles will be displayed at the files list window, with main title checked. Tap on the "Format" bar, choose iPhone 8/ 8 Plus best compatible MP4 or H.264 as output file format. To enjoy HD movies or videos on iPhone 8/8 Plus, it is ideal for you to choose to output "H.264 HD Video(*.mp4)" under "HD Video" as final output file format. Alternatively, you can select Format > iPhone Video to directly choose preset profiles for your iPhone model. Click "Settings" on the main interface to open "Profile Settings" window, if you wish to enjoy HD or 4K movies on iPhone 8/8 Plus, you can adjust the ouput video codec as H.264, resolution as 1080p, 720p or 3840 x 2160 according to your own needs, frame rate as 30fps, audio codec as AAC-LC, bit rate as no more than 160Kbps, sample rate as 48kHZ. For those who want to save more DVD movies for iPhone 8, you can downscale Bitrate, normally, videos size are more based on kbps than pix. After you have done all settings, just click "Convert" on the main interface, after a while, click "Open", it will pop up a folder with generated file. Once finishing the conversion, sync the converted DVD movies to the new iPhone 8 with iTunes. And then you can enjoy collections of DVD movies on the remarkably thinner and power efficient iPhone 8 and iPhone X.